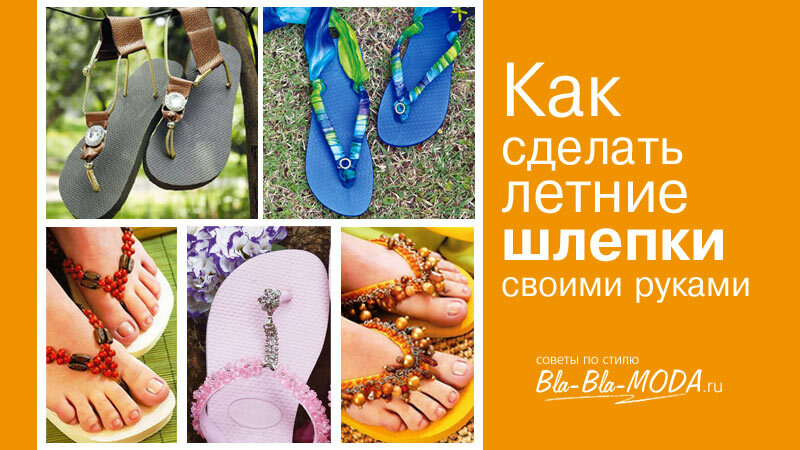 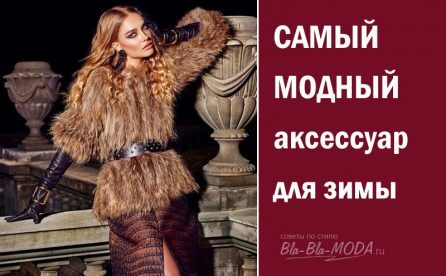 Летние шлепанцы – the ideal footwear for the beach and hot summer days. 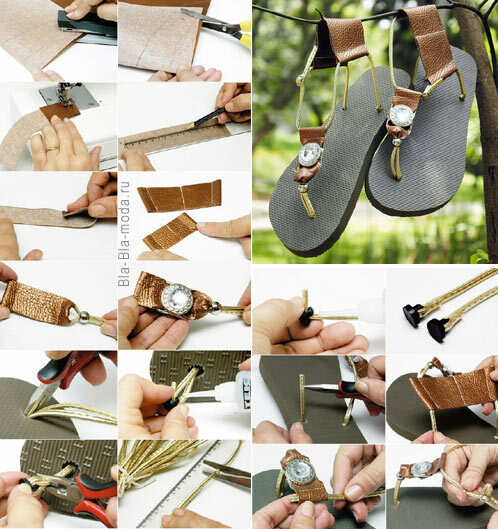 Not worth spending money on expensive brand models, After all, the stylish flip flops you can do at home with your own hands. 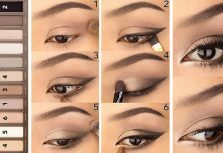 It is very simple! 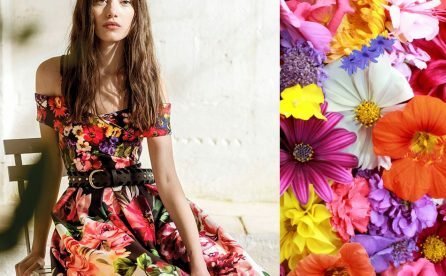 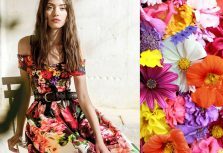 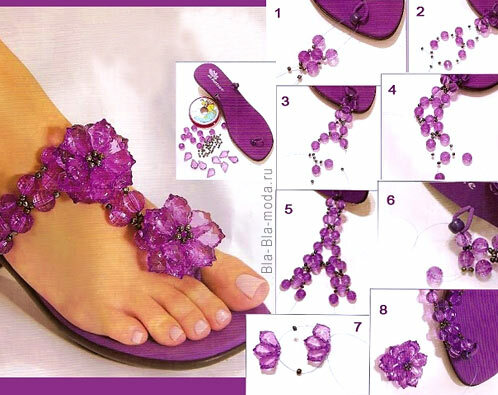 Order more, such a unique fashionable shoes you can easily make your style, your favourite colour Summer dresses. 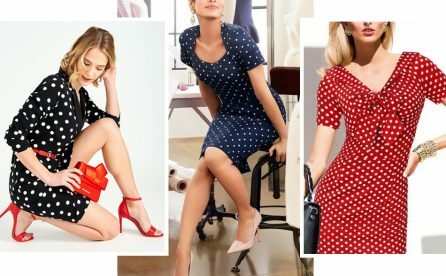 And not one, and several pairs! 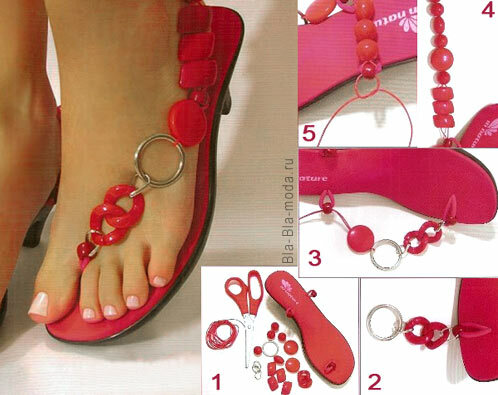 See our tips and hints, How to make from regular rubber “v'etnamok” trendy bright sandals with your hands. 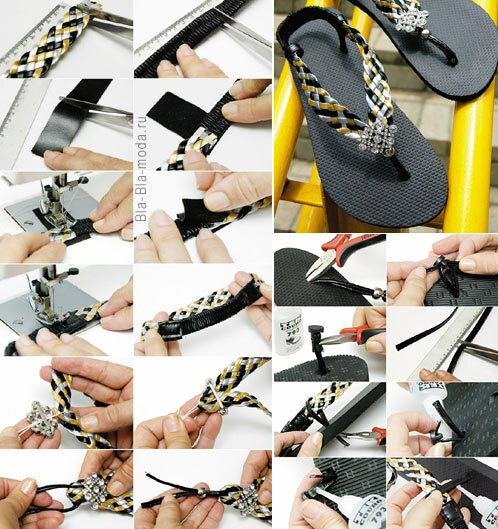 Let's start with the easy way, does not require any additional tools. 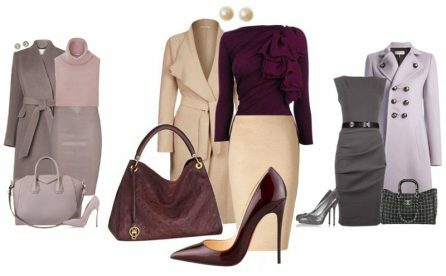 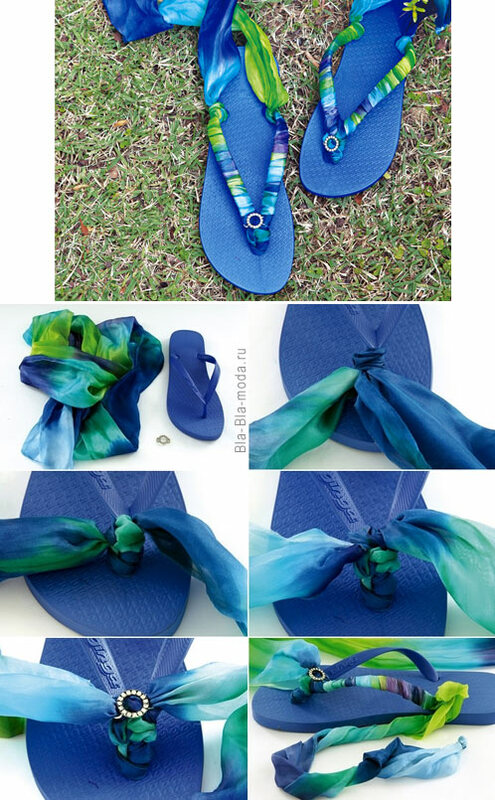 In order for the, to make simple slippers in the color dresses, enough to take the scarf of fabric suitable colors. 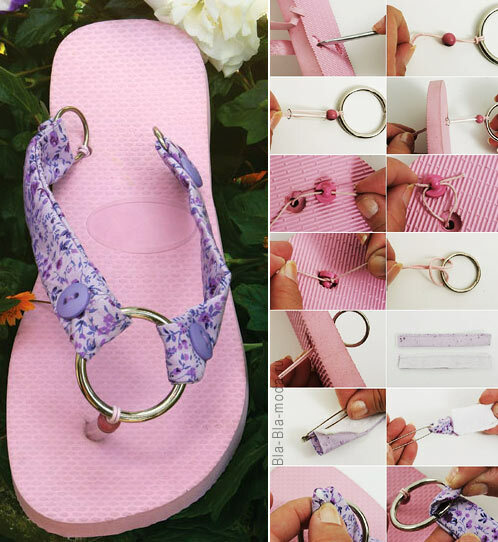 This option is very convenient to travel to the sea: You can change the flip-flops every day, – enough take a vacation at sea some flip-flops and a few colored light scarves. 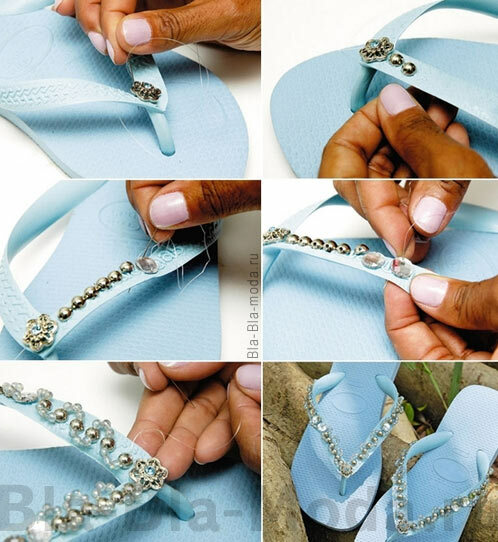 In addition, You can make beach shoes more comfortable, leaving the ends of the scarf free, – tie them around the ankles and shoes will be better to stay on the leg. 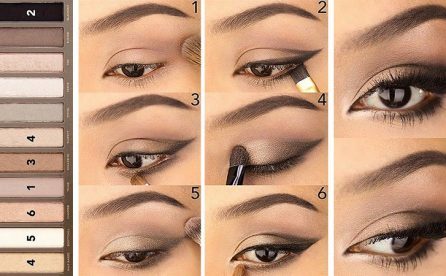 The following options will be somewhat complicated. 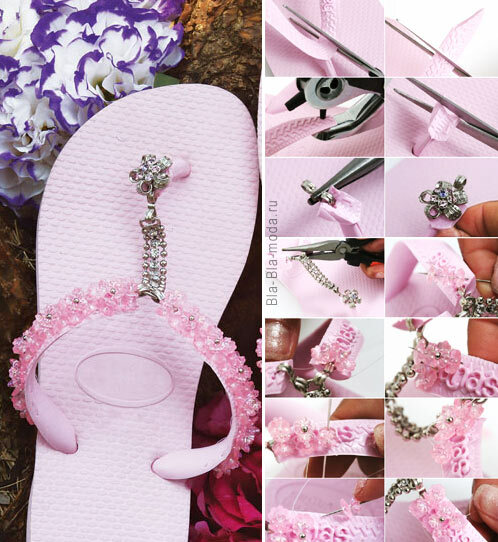 For decorating flip flops you will need additional tools, shoe glue and materials for decoration. 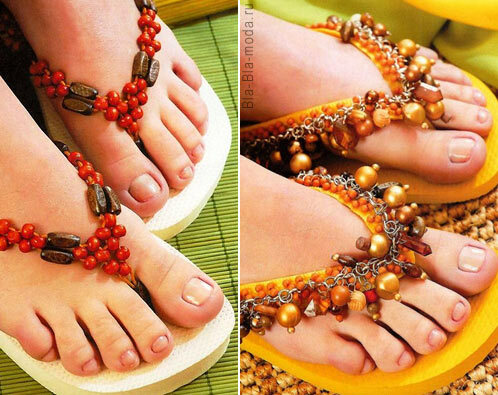 That's how many interesting options of decoration you can think! 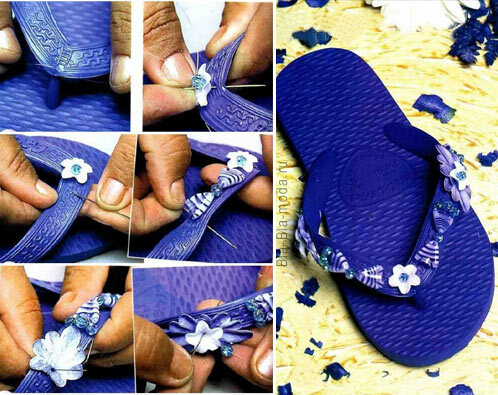 Now you know the basic principles and can create their own unique flip flops.